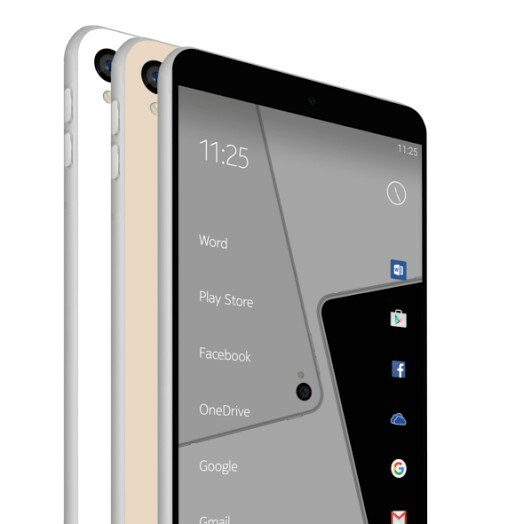 Nokia recently announced it’s come back with latest Nokia D1C, android 7.0 powered by octal-core Qualcomm processor of 1.4 GHz. It is going to existing to see how Nokia will respond in the market after being vanished for so long in the market. Nokia D1C is going to be loaded up with all upgraded features like any other latest smartphone. The looks somewhat resembles the current Redmi 3S Prime, as both have same Snapdragon and are coupled with 3 GB ram and 430 processor, but Nokia D1C has an upper hand as it is equipped with latest Android 7.0. 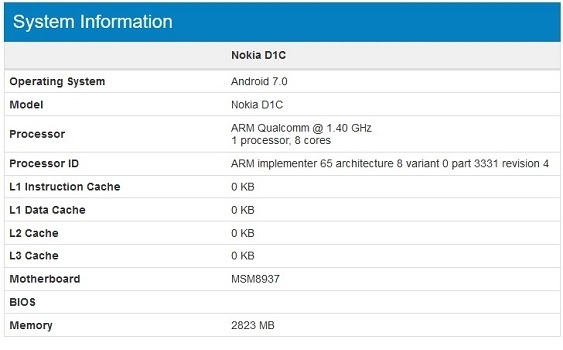 As the launch date is 4th October, it is a thriller mystery device, so the listing does not reveal the resolution, set up of the camera, size, display and other specifications of Nokia D1C smart phone it is still behind the curtain. Probably all of us might have guessed what big Google event will be launching tomorrow. As compared to the previous two smart phones of Nokia with 5.2 and 5.5-inch screen with 4 K video recording and 820 SoC Qualcomm Snapdragon could be expensive and expected to start from Rs 30,000. 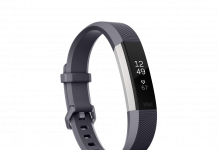 Whereas, it is speculated that D1C will be not be heavy on your pocket, it will be less expensive with a mid range price tag.